Total cost of attendance (including tuition, housing, and fees) at the College will increase by 3 percent to $67,580 in 2018-2019, up from $65,609 this year. The increase is notably lower than it has been in recent years (last year’s cost represented a 4.1 percent increase from the previous year), as cost of attendance approaches $70,000. 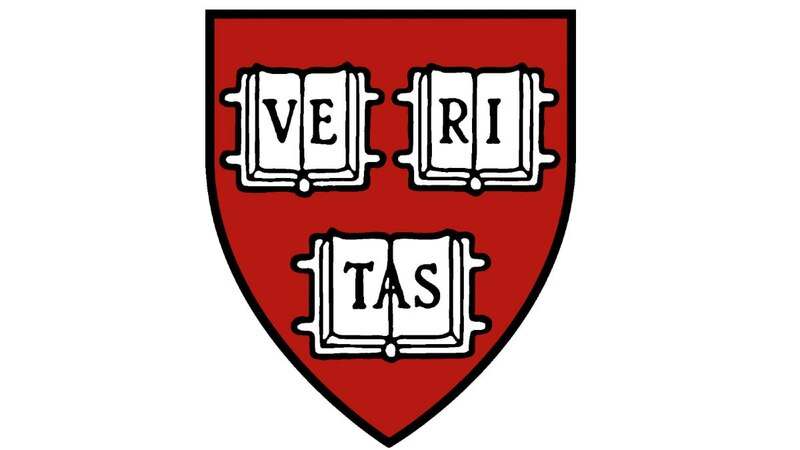 Harvard’s tuition will be slightly lower than its peer schools in the Ivy League (a fact noted prominently in the University’s press release): $69,430 at Yale, $70,010 at Princeton, and $71,200 at the University of Pennsylvania. It’s slightly higher than Stanford’s, at $67,117. Growth in tuition costs has outpaced inflation for decades; annual increases have been somewhat lower, in percentage terms, since the 2008 financial crisis. Total cost of attendance crossed $60,000 for the first time in the 2016-2017 academic year, and $50,000 for the first time in 2010-2011. Most students, of course, won’t pay the sticker price: students from families earning less than $65,000 per year (about 20 percent of each class) pay nothing, and families earning up to $150,000 typically pay 10 percent or less of their annual income. Families pay $12,000 on average, according to the University. This Wednesday, the College will announce admissions results for the class of 2022.